PHM-USA is a network of individuals and organizations working to transform the United States health system while also supporting international efforts to challenge destructive US policies and corporations. 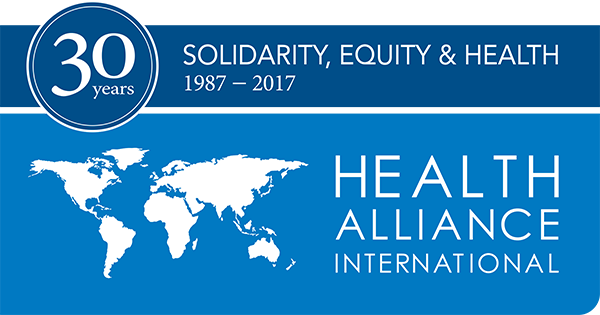 Being part of PHM-USA means sharing the values of the People’s Charter for Health and advancing a vision of health for all. There are many ways to join the movement! SHARE your contact info and interests here. And see if anyone in your area or with similar interests is involved here. BRING YOUR IDEAS! PHM is led by the activists who make up the movement. We allwelcome your interests and projects aimed at achieving the right to health. PHM’s national and global networks are here to support you! (English) Sweden: Occupy our hospitals!